Listen to AM1470 & FM961 for your chance to WIN a double pass to an advance screening of WELCOME TO MARWEN ! 遊戲日期 Game Period: December 7 - 14, 2018. In a bold, wondrous and timely film from this revolutionary pioneer of contemporary cinema, Welcome to Marwen shows that when your only weapon is your imagination...you’ll find courage in the most unexpected place. 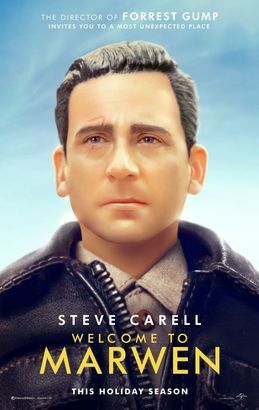 WELCOME TO MARWEN opens Friday December 21, 2018.